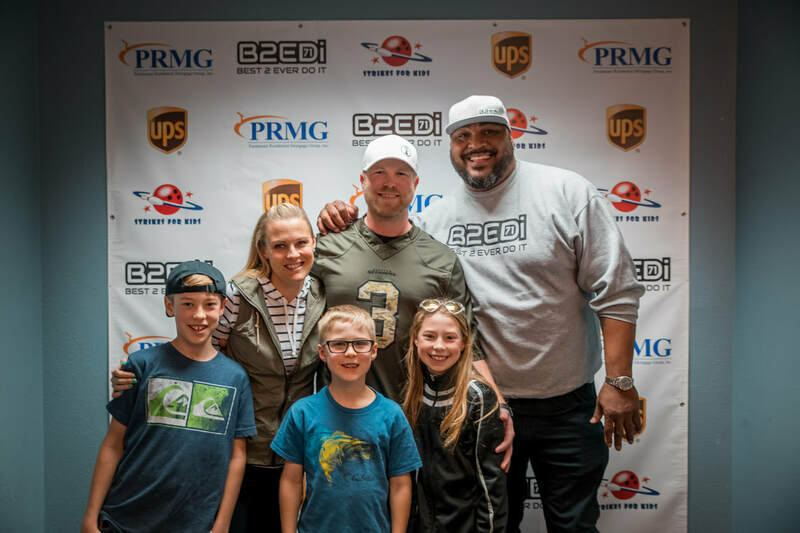 On behalf of Strikes For Kids, I would like to cordially invite you, your friends and family to participate in The UPS Strikes For Kids Seattle Sixth Annual Bowling Classic. 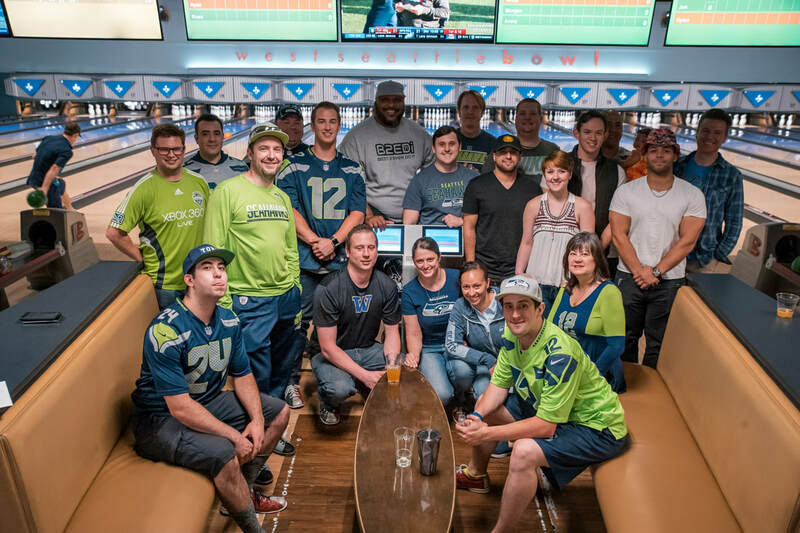 The fundraiser will be hosted by Seattle Mariners standout Dee Gordon on June 22, 2019 from 5:30 pm to 8:00 pm at West Seattle Bowl, located at 4505 39th Ave SW, Seattle, WA 98116. 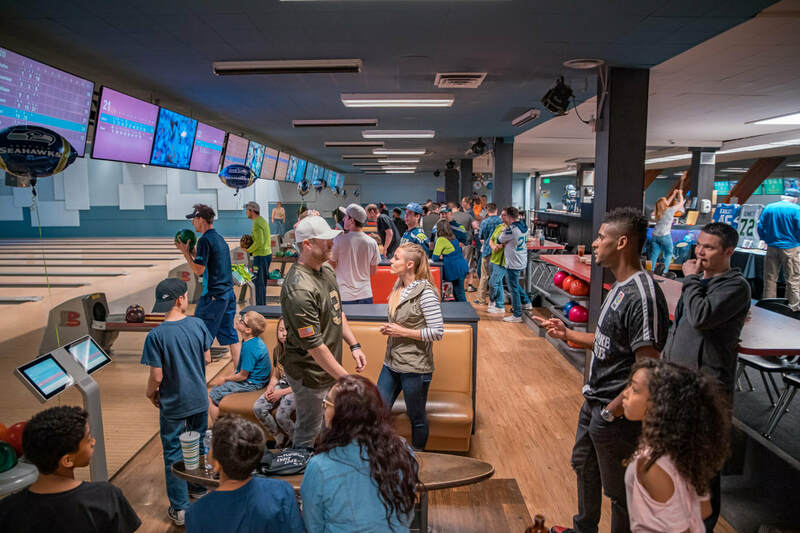 Strikes For Kids welcomes all ages and skill levels so whether you come with your co-workers or for a family outing with the kids we look forward to seeing you on the lanes. The Strikes For Kids Backpack Giveaway acknowledges the financial burden school supplies can be on families. The purpose of this program is alleviate some of the back to school stress by providing backpacks filled with school supplies. The Strikes For Kids Backpack Giveaway Program, presented by Dollar Days, provided approximately 2,000 backpacks filled with school supplies in our first year of the program in 2017 and 3,500 in 2018. 2019 will be a bigger year as we plan to exceed 4,000 to students nationwide ensuring a prosperous start to the school year. 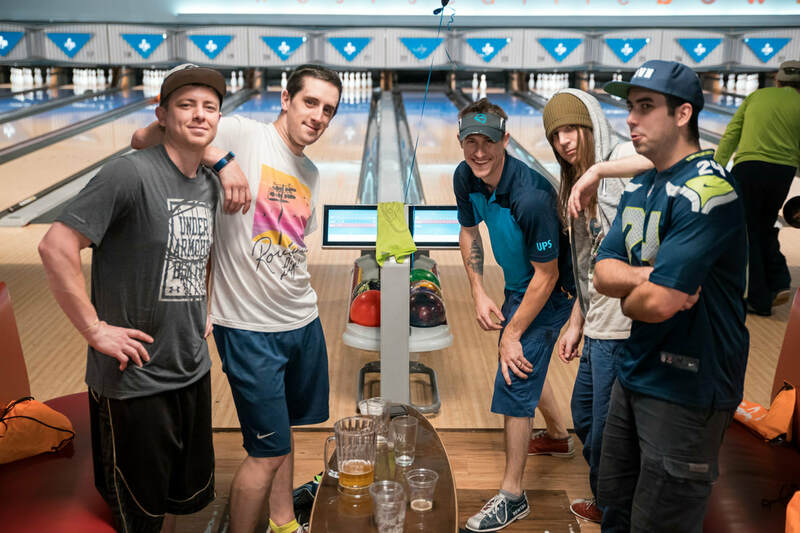 Strikes For Kids has provided over $75,000 and 1,000 backpacks to local organizations in our first five years of this event. 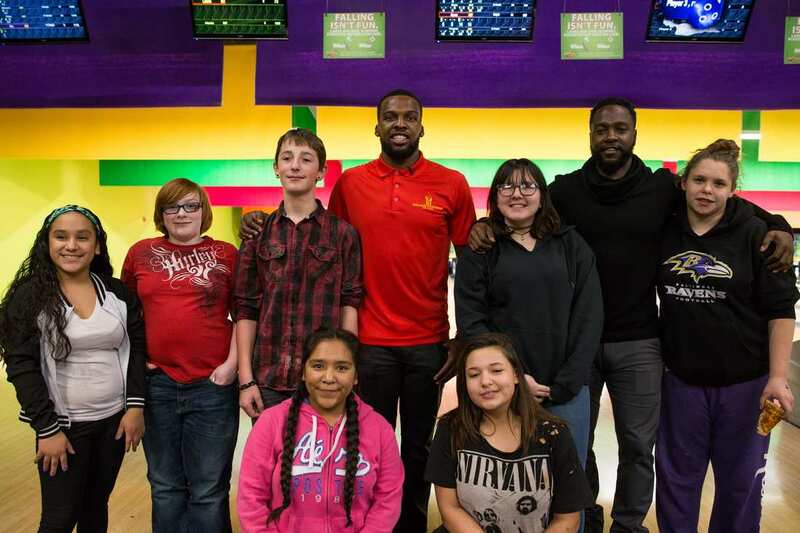 Strikes For Kids will be providing 350 backpacks to the Boys and Girls Clubs of King County. 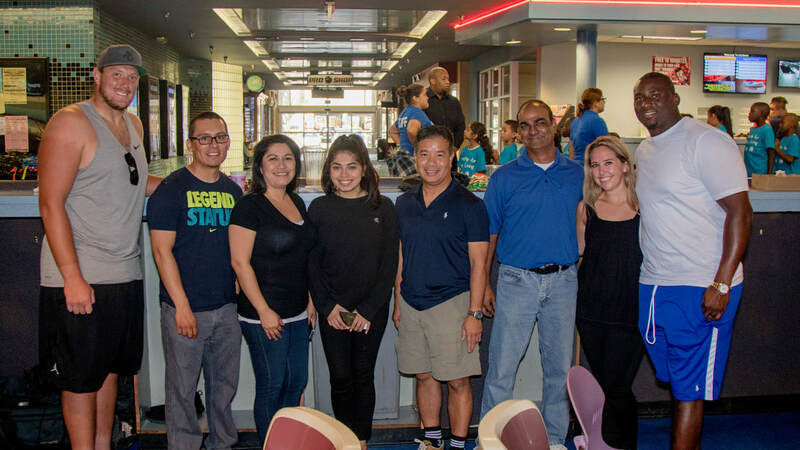 Please do not hesitate to contact me at 559.241.4412 or jallen@strikes4kids.org with any questions regarding the sponsorship opportunities.